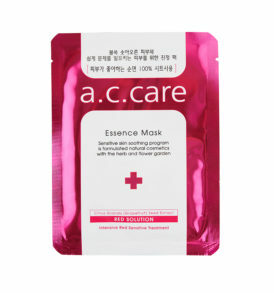 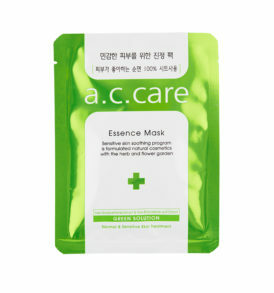 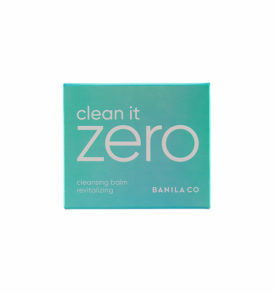 Super-active carbonated mask allows deep cleansing; leaving you a fresh, clog-free skin with an ultra-soft touch! 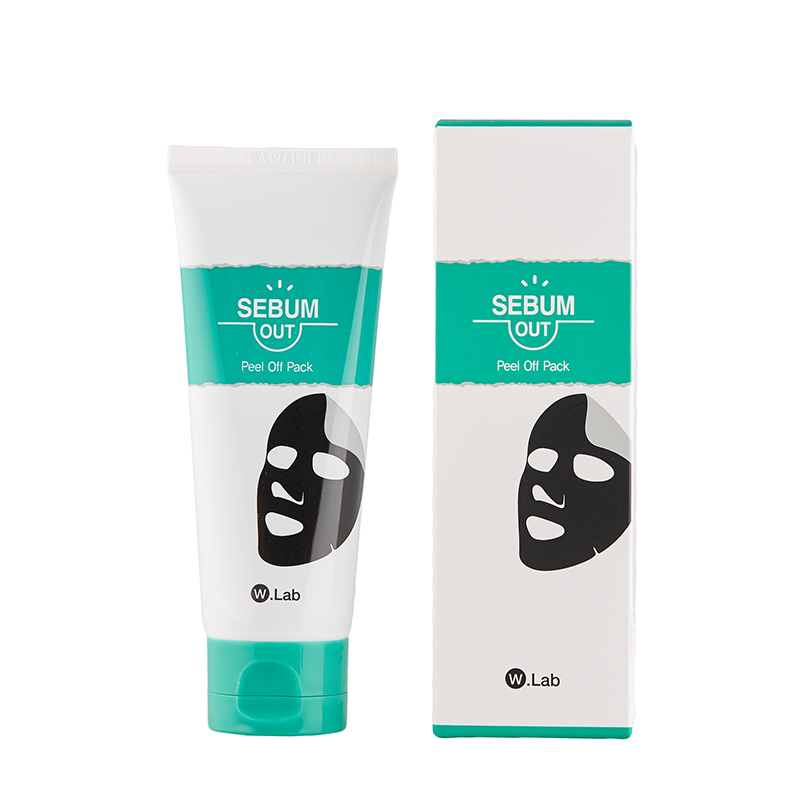 This peel-off black mask is easy to apply, with marked effect on clearing pores and impurities on skin surface! 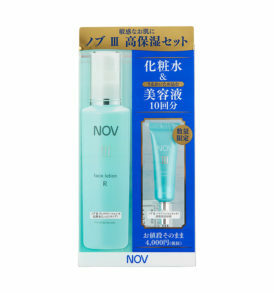 To purify skin, It removes old cell tissue, acne, excessive sebum, hence preventing pore blockage by one peel-off action.